♦ Response speed fast, smooth touch. ♦ Flat panel, more high-end atmosphere, eliminating infrared touch screen surface with a groove edges are not allowed to shortcomings. 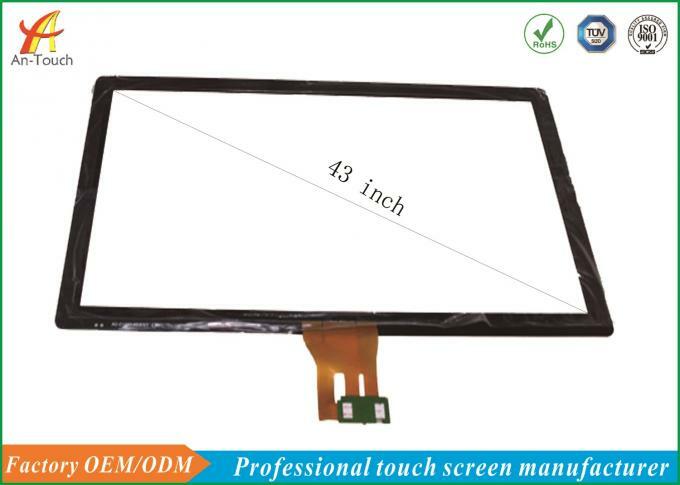 ♦ Precision-touch capacitive screen is using the body's current-sensing. ♦ Accuracy up to 99% proficient in writing, no break no drift. ♦ Any point can withstand more than 50 million times touch. ♦ Explosion-proof and durable, scratch-resistant, anti-collision, anti-radiation within the core capacitive touch ensure stable, anti-interference ability. ♦ Operating systems strong compatibility. 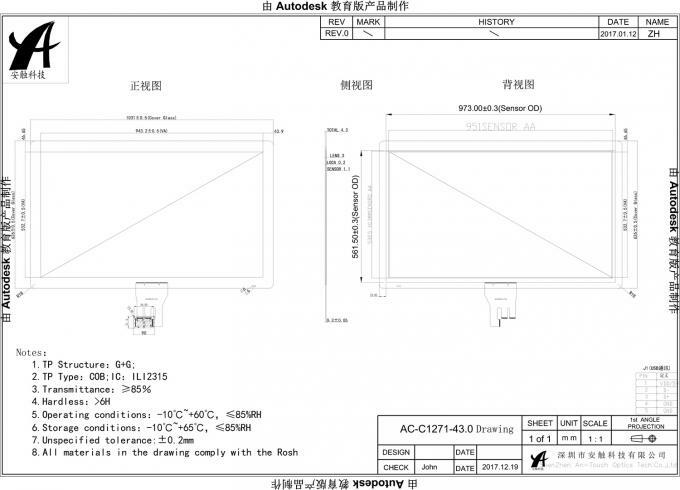 A .Receive customer's technical files, including PCAP drawing, LCD specification. B .Recommend standard products or customize products based on customer's requirements. C .Offer engineering drawing for confirmation and fill in project kick-off form. D .Make samples according to the confirmed drawing. E .Debug the samples based on the information on kick-off form, keep the FW. F .Send the samples to customers for confirmation. Offer all the technical supports with which customer will let the touch panels work well.